(12 person max. 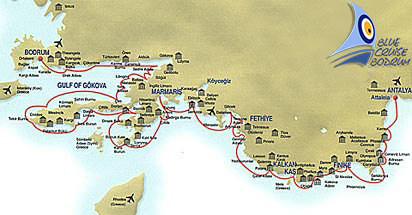 in Greek waters). 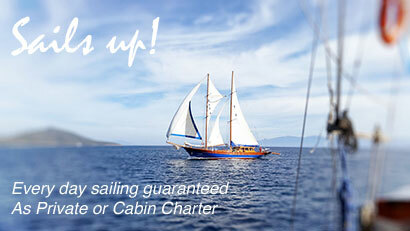 Or just choose one of our cabin charter routes with guaranteed departures. 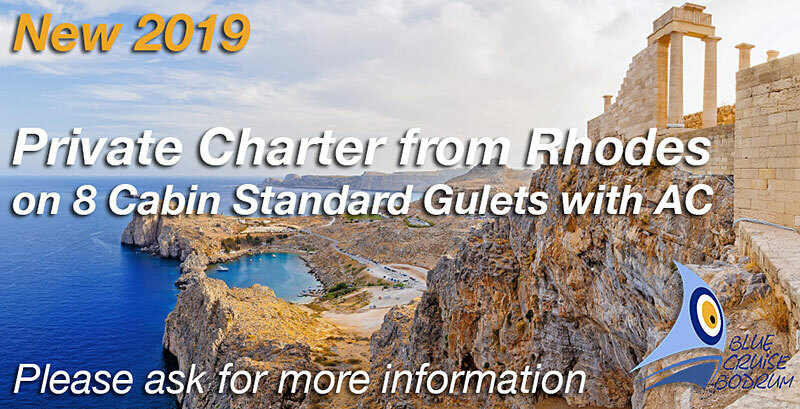 The peace and tranquility of this unspoilt coastline is what makes this part the jewel of the Mediterranean for sea lovers, relax in the splendour of nature and history and savour excellent fresh cuisine. 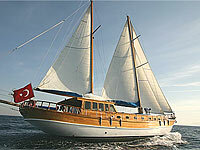 Gulet cruising is an ideal holiday for couples, friends and families, or for groups who may wish to charter a whole boat on a sole occupancy. Private or cabin charter ? 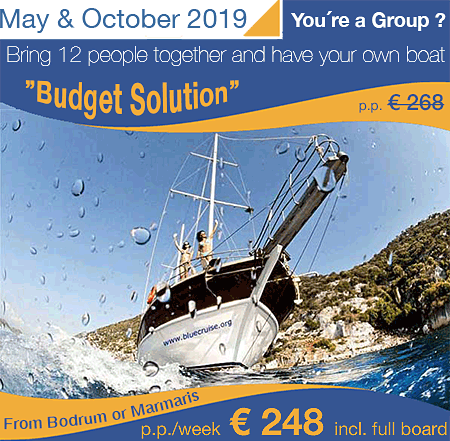 hiring your own Gullet (private charter) from more then 20 gullets, or you like to make new friends on a yacht with regular and guarenteed departures and rent a cabin only (cabin charter).